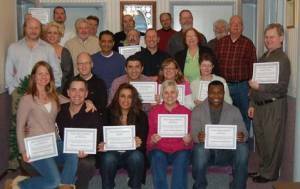 Hypnosis certification requires 220 hours of training, (16 hours of live instruction). 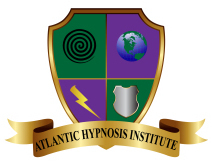 Successful completion of this training will earn you certifications with the Atlantic Hypnosis Institute and the International Medical and Dental Hypnotherapy Association (The most prestigious hypnosis organization in the world!) 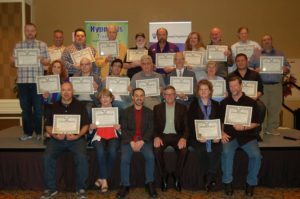 The certification exam will cover the following topics: Hypnotherapy, Stage Hypnosis, Marketing, Safety, Street Hypnosis and more. 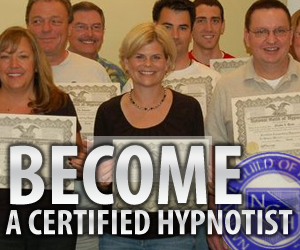 The training is thorough and will prepare you to go out into the world as a confident hypnotist! 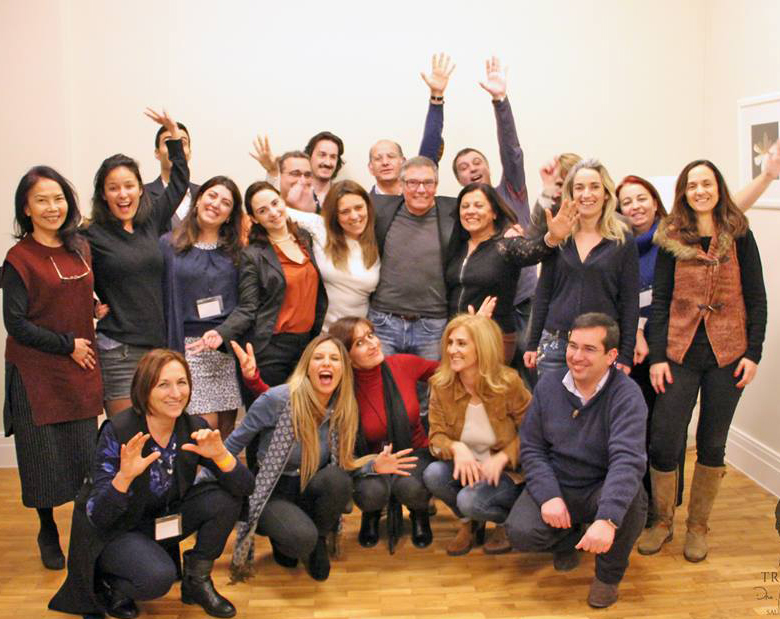 In addition, through a reciprocal agreement with the Swiss Hypnosis Institute, our students also receive certification from the Swiss Hypnosis Institute! That’s THREE certificates! Live modules are held in Augusta, Georgia. I want to know more! 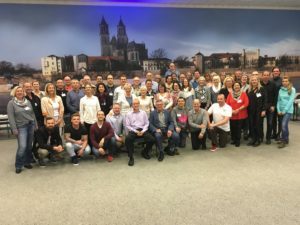 What is the course really like?